We highly recommend that prospective clients go on a Nelson Estates Sotogrande inspection trip, as they are without doubt the best way to view property. These are dedicated 2/3 day viewing trips, during which you will be able to see the area in detail and of course look at our new developments and/or re-sale properties. Our trips include airport transfers in Spain, hotel accommodation with breakfast & lunch. At Nelson Estates Sotogrande we have always followed a simple philosophy. Treat prospective purchasers as you would like to be treated yourself. This might sound obvious, however in the real world things do not always happen as they should. •	We believe that free time and personal space is extremely important. •	These trips are individually designed to meet your requirements, however a typical day would start at 10 am & finish at around 6pm, enabling time for you to relax & enjoy your surroundings. •	We offer a personal service. •	We do not believe you can `sell` a property. Property and where it is located, sells itself. 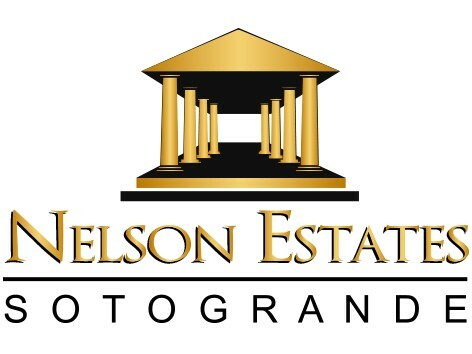 Buying a property in Spain should be a pleasurable experience and at Nelson Estates Sotogrande this is what we strive to achieve. We could fill pages with endorsements from our own clients, thanking us for an enjoyable and un-pressured Inspection Flight. This is how it should be and it is gratifying to know that our clients back up our claims. An Inspection Flight with Nelson Estates Sotogrande is something that you will not regret, in fact you may even recommend us to your friends, many of our clients do and this surely is the best form of endorsement. If you are travelling independently or are simply on holiday and wish to view property during your stay, we can arrange for an appointment with one of our team. We will show you around a selection of properties together with the highlights of the surrounding area. The day will be designed to your individual requirements and is highly recommended as you will be shown the properties of your choice plus the surrounding area.